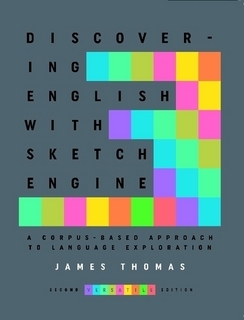 Discovering English with Sketch Engine by James Thomas has had an update. 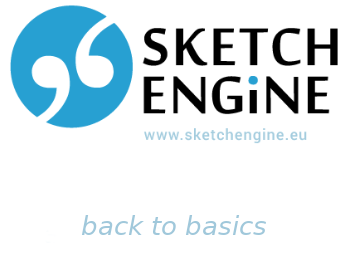 The 2nd edition of Discovering English with Sketch Engine came out in March 2016 along with a Workbook & Glossary. Since then, Sketch Engine has added some fine features and new corpora which are reflected in this Update. 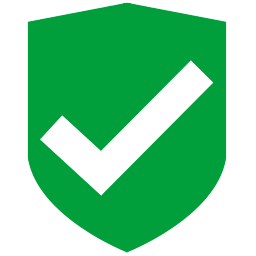 The most important of these are the new CQL Builder and significant developments in Word Sketches. The book is only available from Lulu.